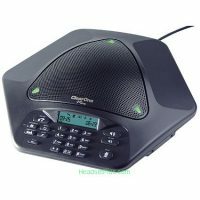 Are you looking for a conference phone and are not sure which one to get? Below are a list of great conference phones you should look at. First let’s begin with what are conference phones. 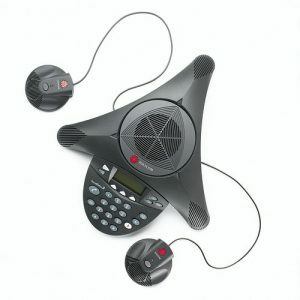 Conference phones are used to make a telephone call in which a person can talk to several people at the same time. There is typically a host participant and all other participants that want to join the conference will dial into the number that will connect them to the conference. You will also need an analog telephone line for it to work or a digital to analog connector. 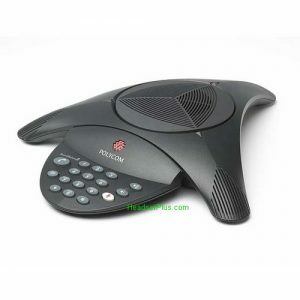 The Polycom Trio 8500 is a conference phone that is certified for Skype for Business and Micorsoft Office 365. Compatible with almost all SIP (VoIP) platforms. Designed for small to medium size conference rooms. 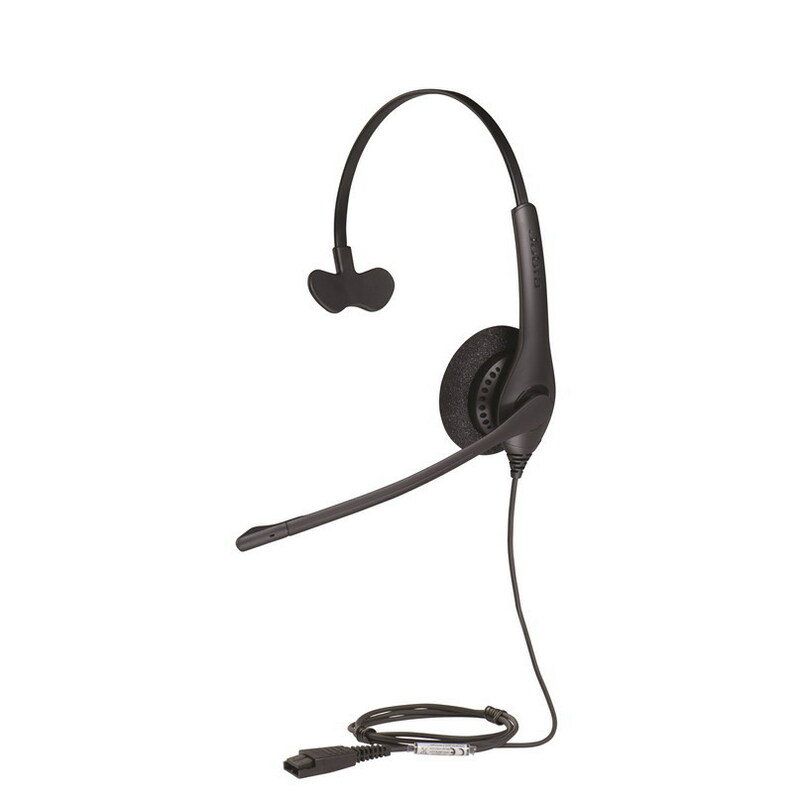 It can also connect to a USB device and any Bluetooth allowing you to conference in temporary work places. This is an ideal conference phone. Built-in Power over Ethernet (PoE). It has a easy to read 5″ color touch screen. 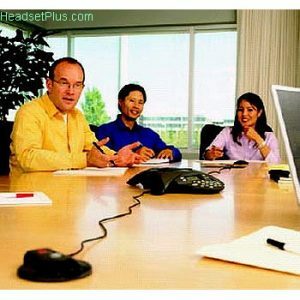 Expansion microphone is needed for larger conference tables with more users. This Polycom conference phone bundle has same features as the soundstation 2W EX, but the difference is that it is not wireless. 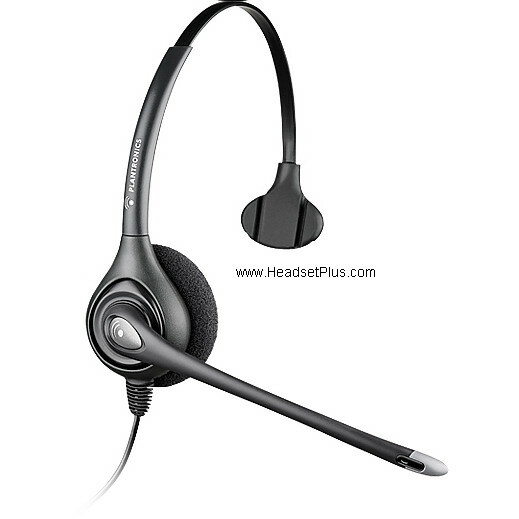 Also this conference phone comes with two (2) external microphones to extra voice pickup in a larger conference room or larger conference table. (see pic below). This model is highly recommended for larger conference table or room that can seat 10-25 people. The extra microphones help pickup the voice of the people at the end of the table. It’s equipped with the the latest conference technology such as dynamic noise reduction (DNR), 360 deg microphone pickup. No matter where you are in the conference table, you can be heard without “shouting” Of course also has basic telephone functions such as phone book, re-dial, caller-ID. 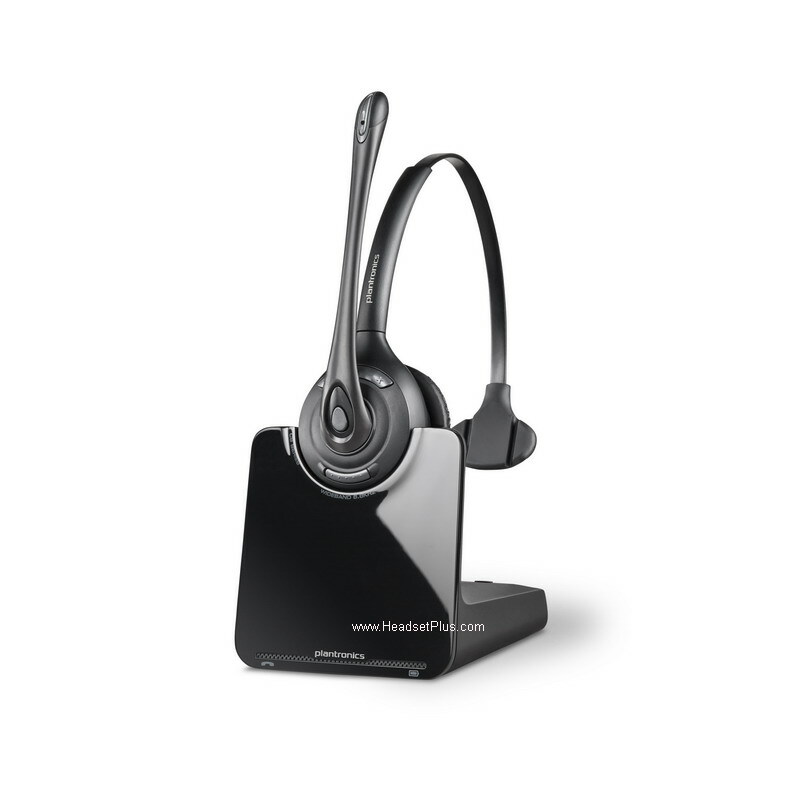 The CleareOne Maxattach Wireless the most flexible conference phone in the world. Also the only dual wireless conference phone in the world that works simultaneous together as “one” conference phone. 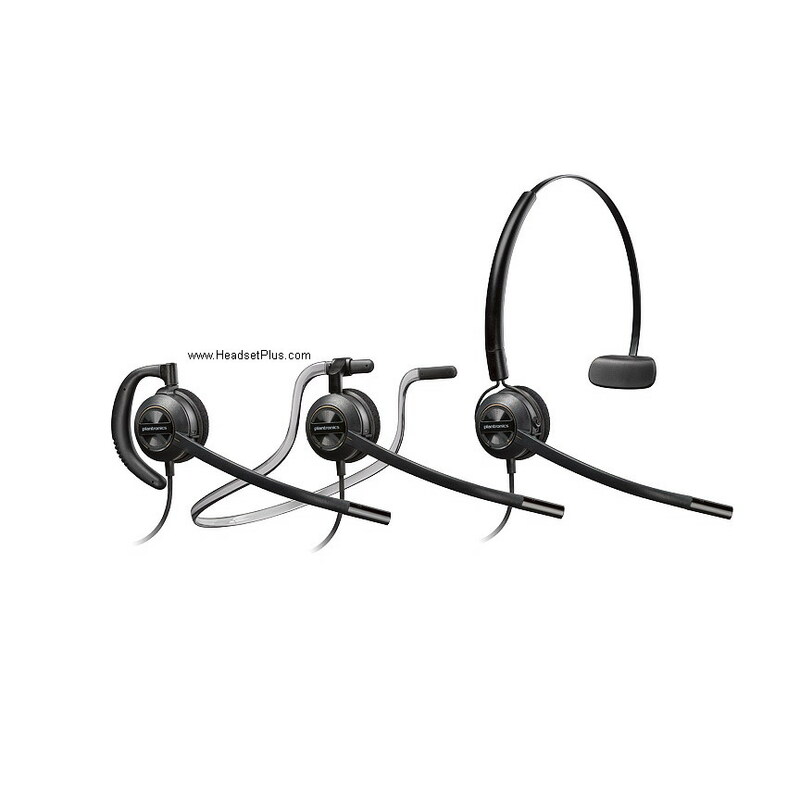 It offers full-duplex audio to both conference phones allowing all users to speak and listen without their voice “cutting in and out”. Wireless means that no cables are attached to the conference phones; leaving the conference table clean without clutter. Furthermore, you can move the conference phones to any part of the table or room or even two different rooms. Make two simultaneous conference calls anywhere. 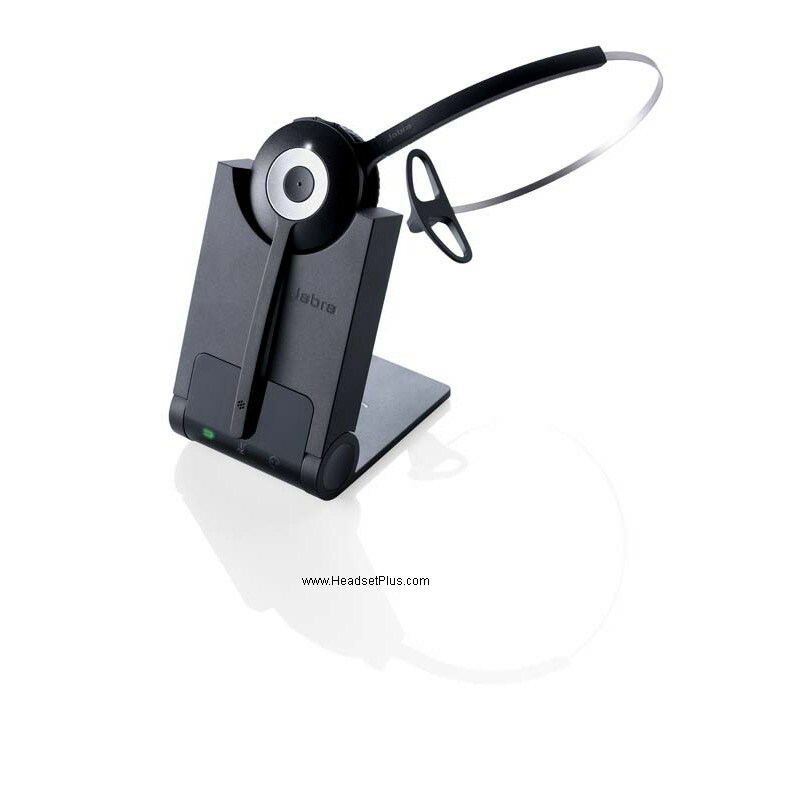 Maxattach conference phones comes with all the advance features of modern conference phone such as echo cancellation, 360 deg (3 microphone) voice pickup on each conference phone. 150ft wireless range. automatic level control that keeps the user’s voice balanced and consistent. Also take a look our Polycom Soundstation2 Selection Guide for selecting the right correct phone for your office. Fee free to call 877-999-383 if you have questions on how to select the perfect conference phone for your office. How many ClearOne Max EX Confere Phones can be Linked Together? 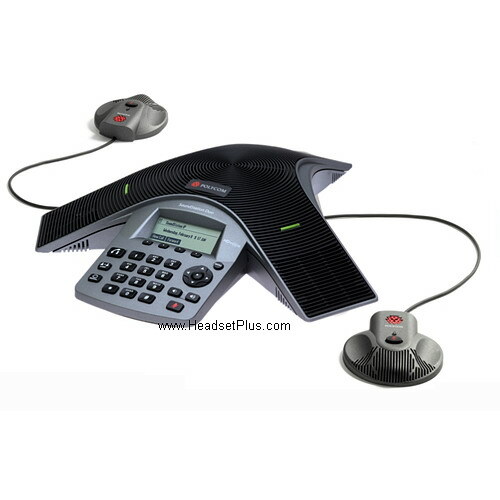 Up to four (4) ClearOne Conference Phones can be linked together for a large conference room. 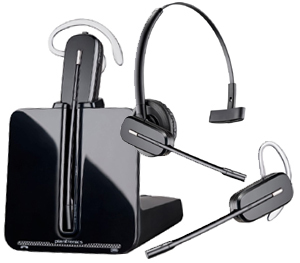 What differentiates ClearOne Max EX from Polycom conferencing phones? For what size of room is ClearOne Max EX design for? ClearOne Max EX is design for a wide variety of room sizes due to its flexibility in its expandability. As a single unit, it is ideal for small conference rooms for up to 8 people. Link additional units (max of 4 total) and it is perfect for medium or large size conference rooms for up to 40 people. How do I make calls to more than one party? ClearOne Max phones operate like any other telephone when calling out to multiple parties. If you subscribe to three-way calling as part of your telephone service, you can make a three-way call using the flash/hook key on the ClearOne Max phone. You may also use a conference calling service, and may preprogram the phone number to your favorite conferencing service provider into the ClearOne Max phone. 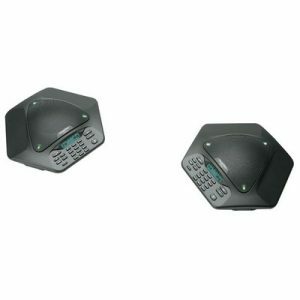 What ClearOne Max wireless frequency does ClearOne Max Wireless use? ClearOne Max Wireless conference phone uses the Digital Enhanced Cordless Telecommunications (DECT) The DECT use 1.880 to 1.9 gigahertz (GHz) frequency using Time Division Multiple Access (TDMA) allowing 120 channels. Does ClearOne Max Wireless interfere with Wifi? No. ClearOne use frequency hopping, so it prevents ClearOne Max Wireless phones from interfering with Wifi. Is ClearOne Max Wireless secure? Yes. ClearOne Max Wireless is designed with digital spread spectrum technology — one of the most reliable wireless technologies available. Can ClearOne Max Wireless be used in a different room from where the base station is located? Yes. ClearOne Max can be used in any room within 150 feet of its base station. 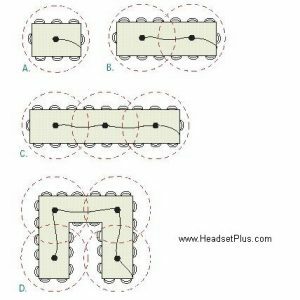 Can more than one ClearOne Max Wireless be used in the same area? Yes. 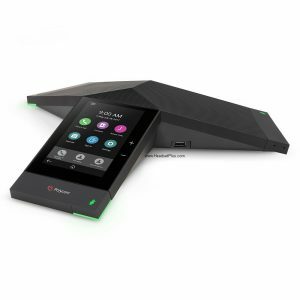 The ClearOne wireless conference phone and base unit will automatically adjust the frequency to avoid interference even if there are multiple Max Wireless in the same office. You can safely use up to 15 ClearOne Max Wireless in the same office without much interference. Is the ClearOne Max Wireless expandable? 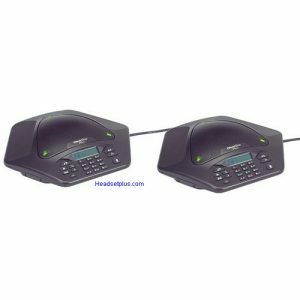 Not expandable, but there there is a ClearOne MaxAttach WIRELESS Conference Telephone available that consist of two wireless conference phones working simultaneously together without any cords. How long will the battery last? The battery will provide 8 hours of talk time or 2 days of standby time before it needs to be recharged. What happens if the battery begins to run out during a call? The phone provides several alerts when the battery’s power begins to run low, including a numeric counter showing the amount of talk time left on the battery’s current charge, a battery icon that flashes when the battery requires charging, and an audible tone that sounds periodically as the batter life runs down. If the battery runs low during a call simply plug in the power supply and continue your conference while you recharge the ClearOne Max. How many times can I charge the battery before it stops taking charges? The battery can be recharged 500-1000 times, which gives it a life of approximately 2-3 years. What if my ClearOne Max Wireless is not charged when I need to use it? Simply plug in the power supply and charge the phone while you’re on the conference call.